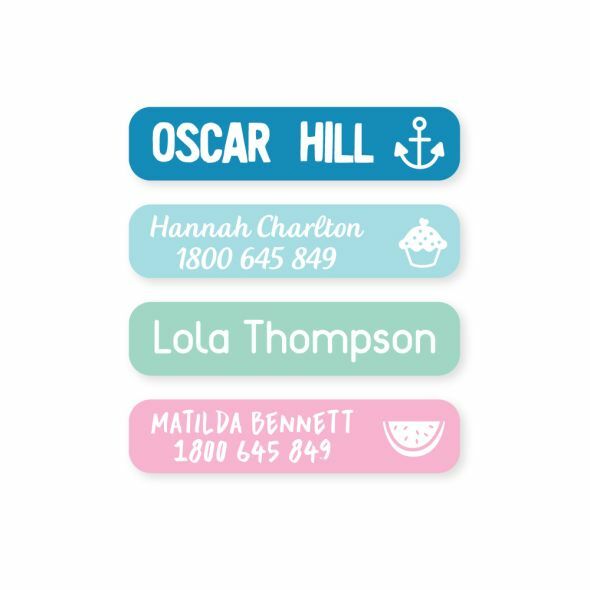 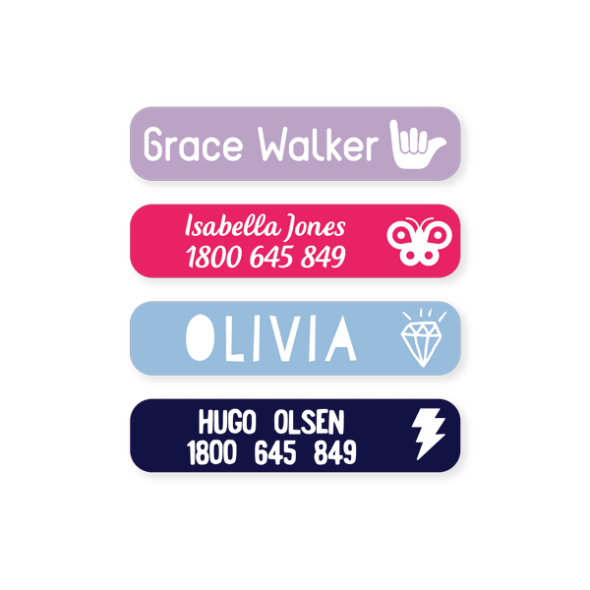 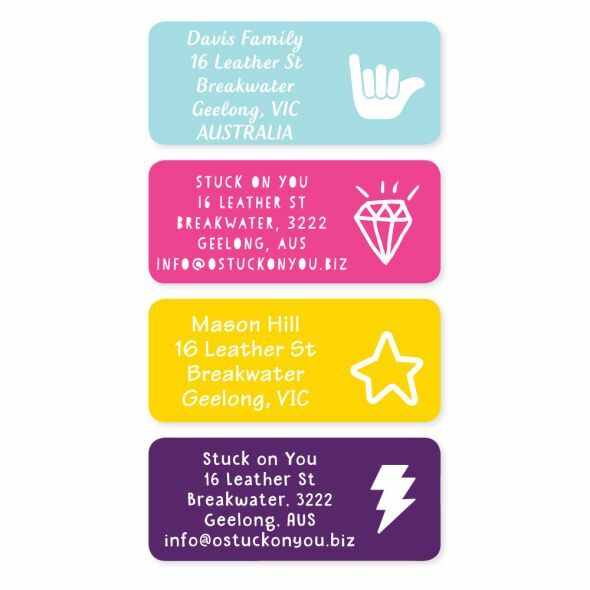 organize your household with our stunning range of Household Labels. 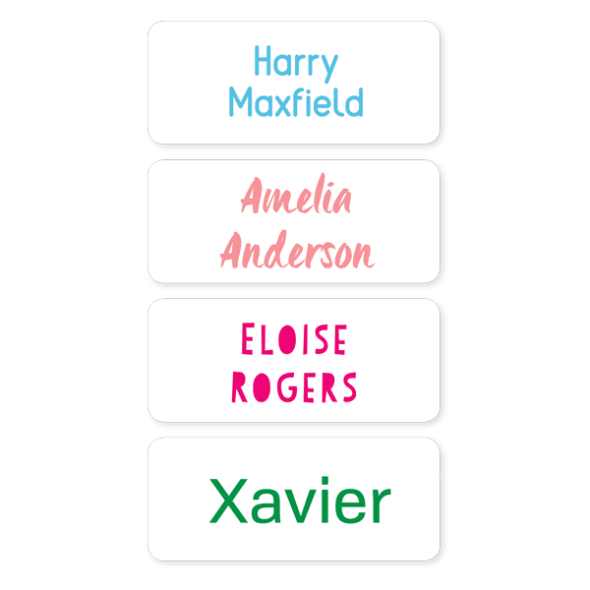 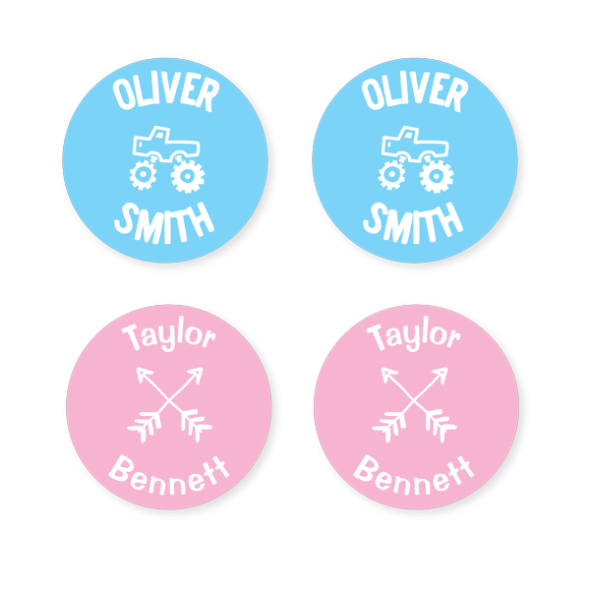 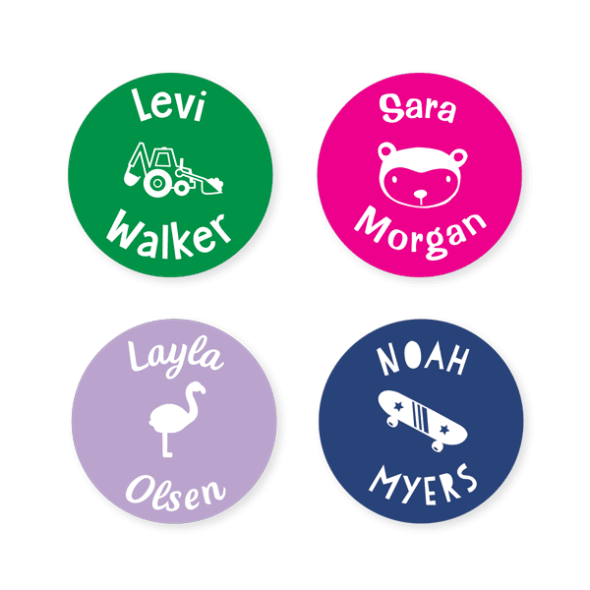 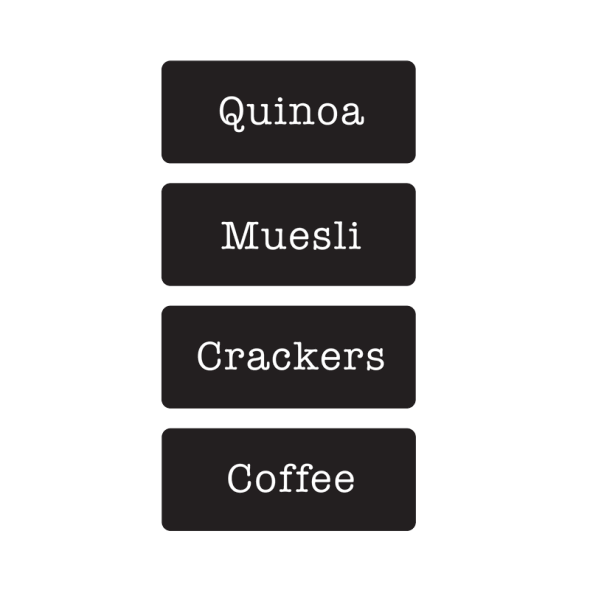 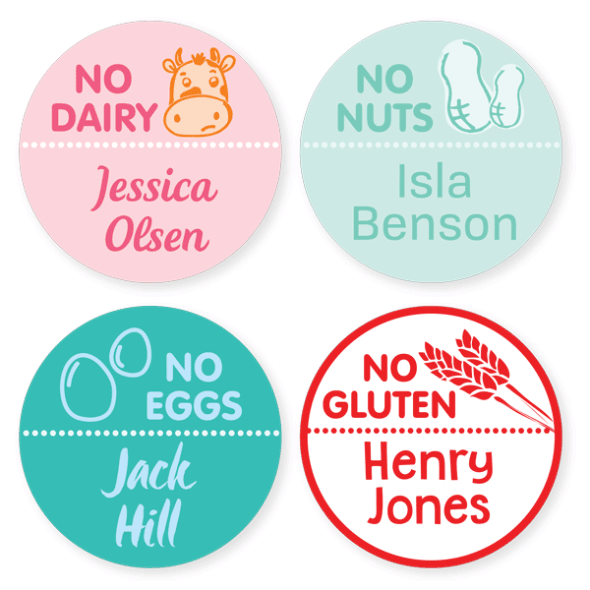 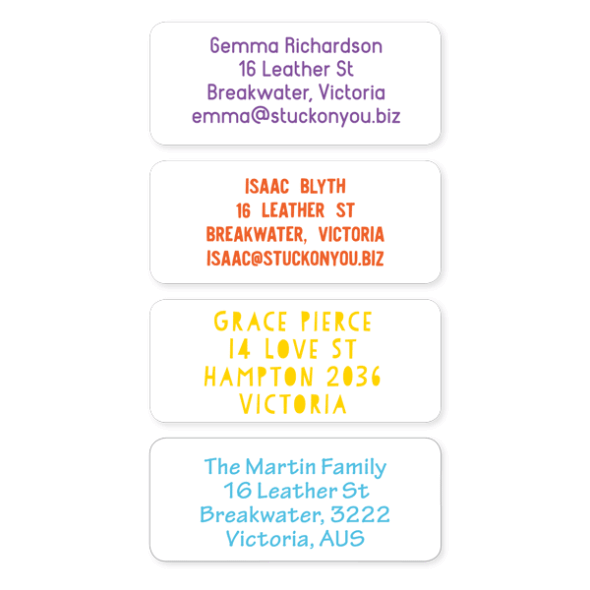 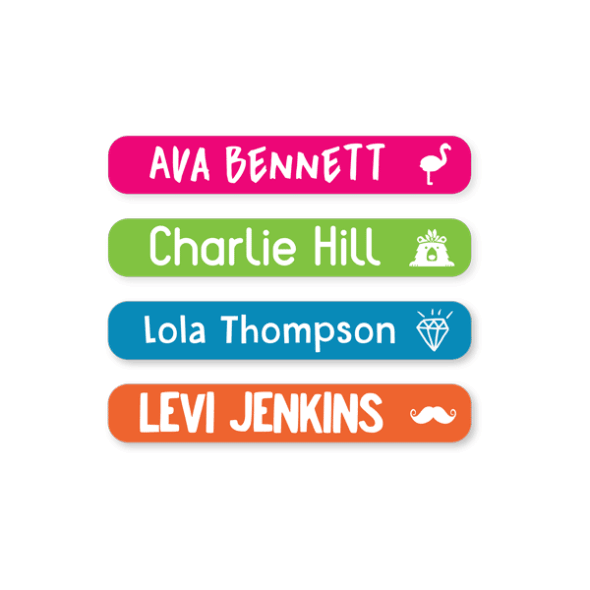 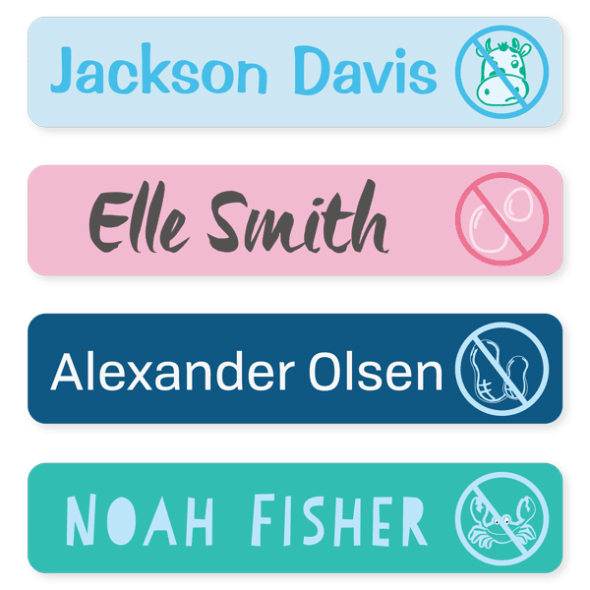 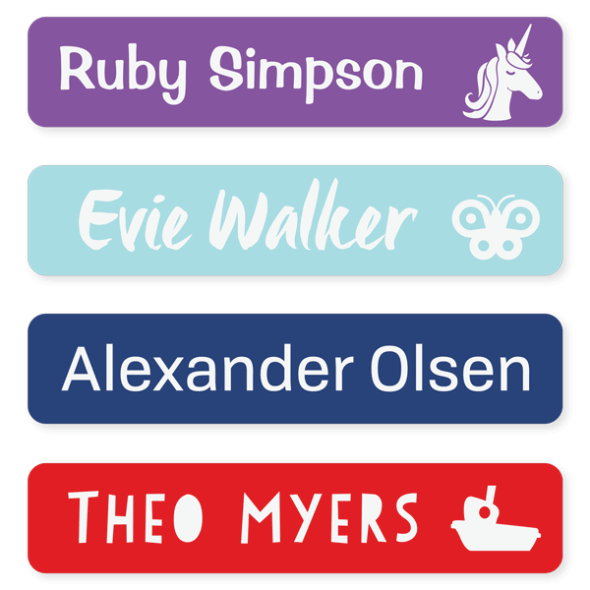 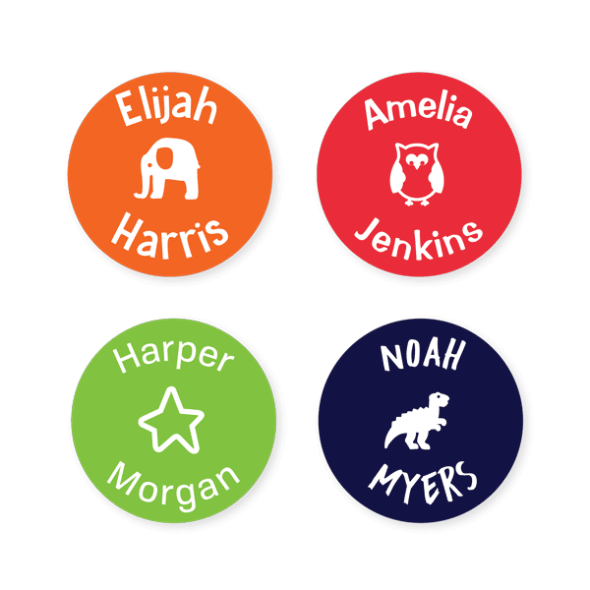 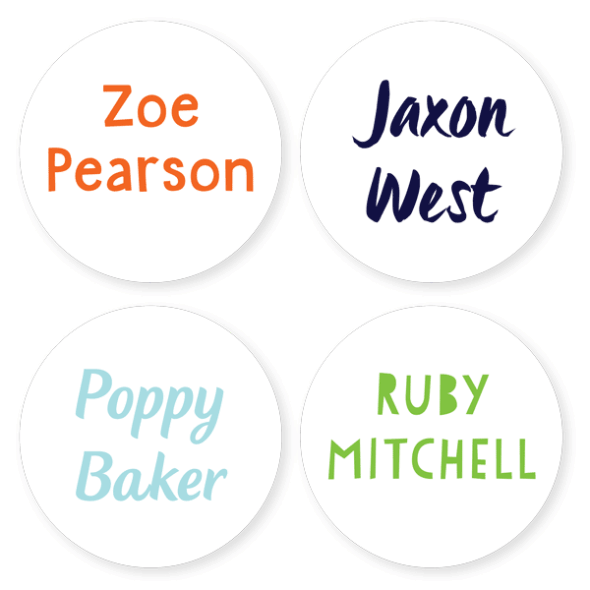 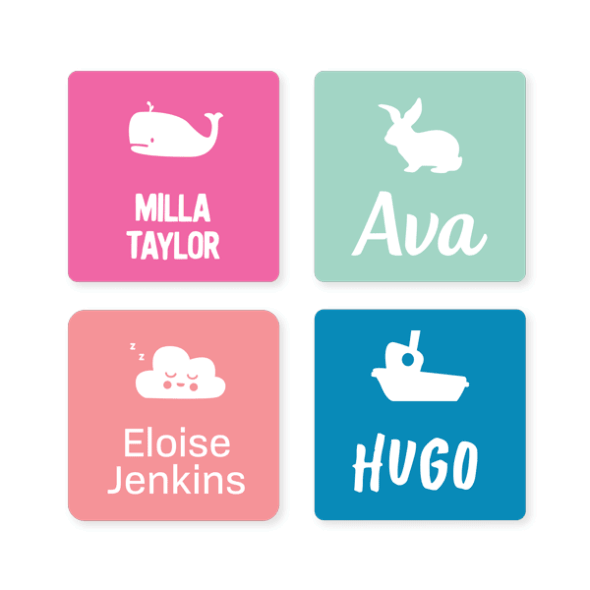 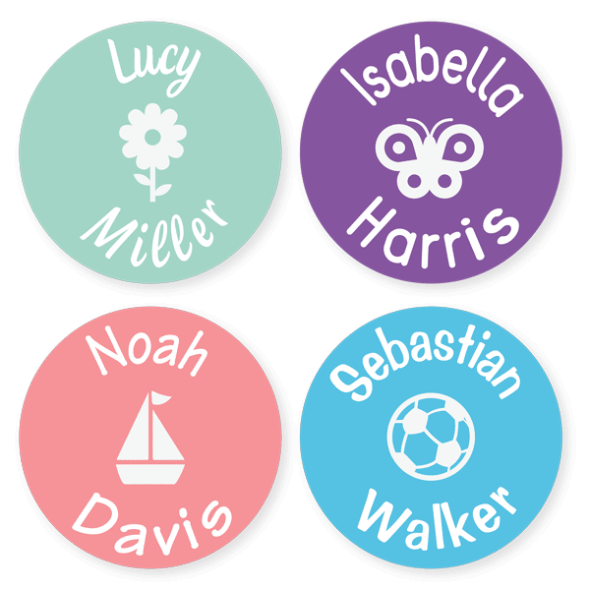 From the kitchen to the laundry to the home office, we’ve for the perfect labels for you! 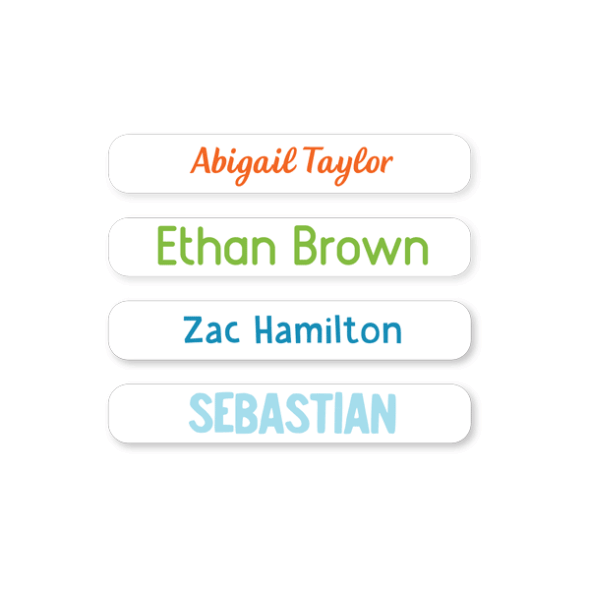 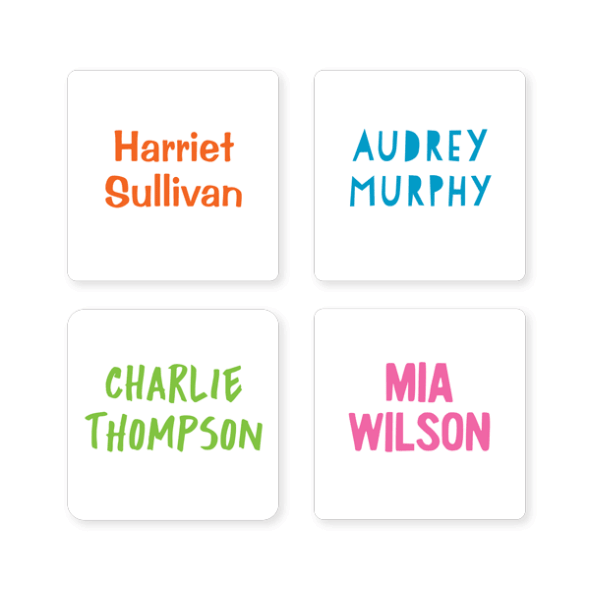 We’ve got Name Labels for plastic containers, home office files, garage boxes, cords and more. 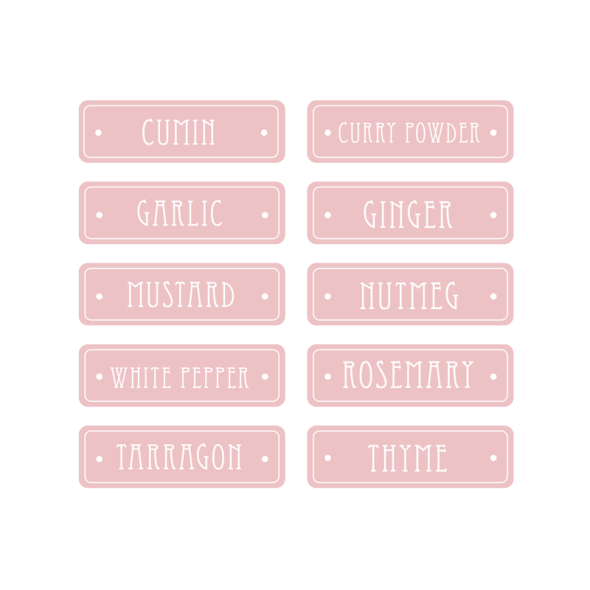 Our Iron On Labels will ensure you don’t mix up uniform pieces and socks. 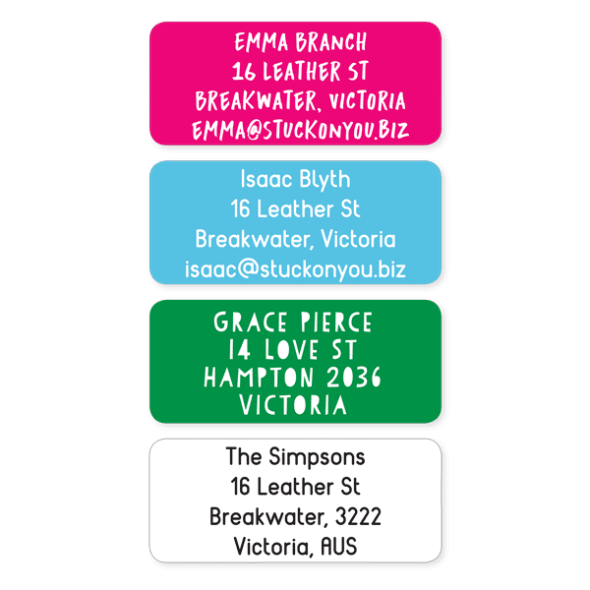 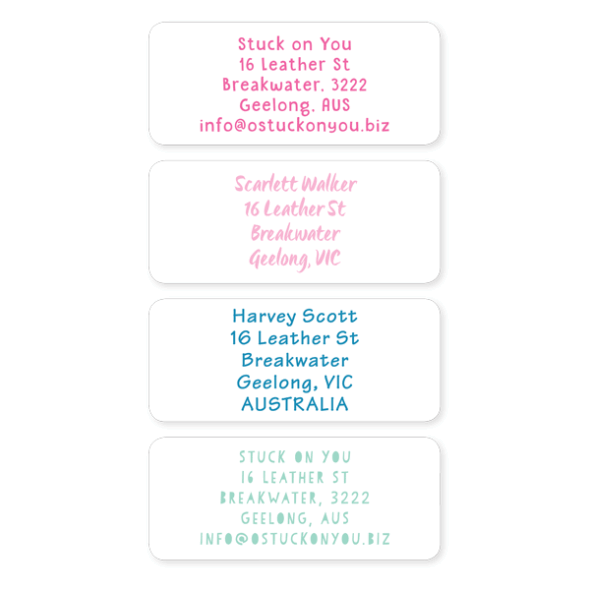 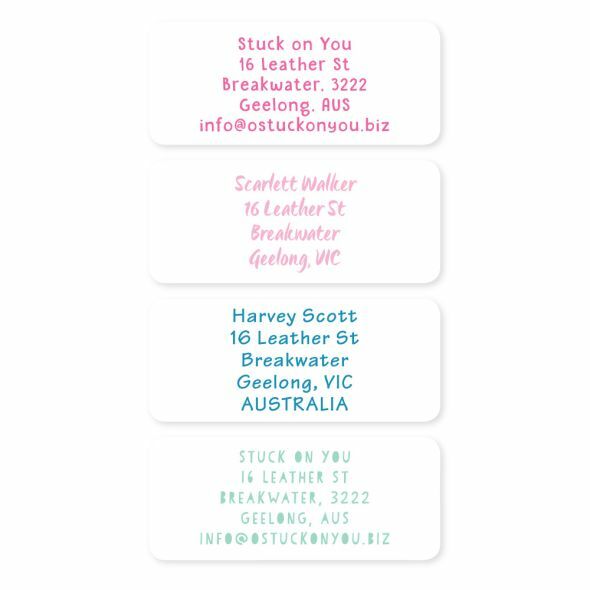 Or use our Multi Use Labels and go to town labeling anything and everything! 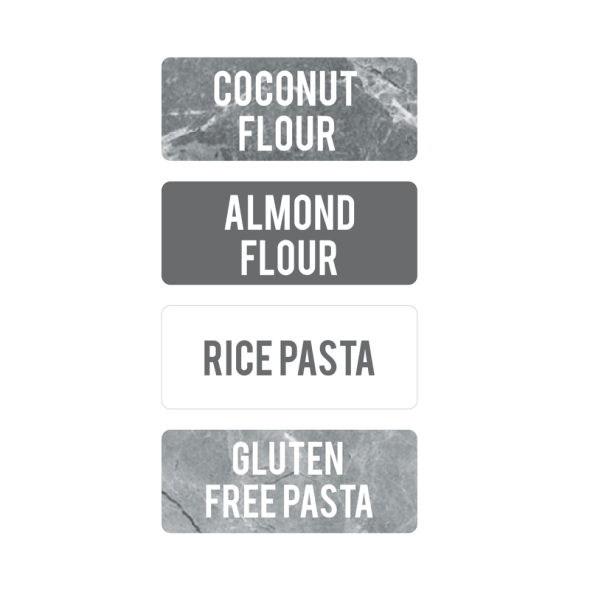 We also have our elegant Pantry Labels so you can tell your sugar from your salt, and your gluten-free pasta from your wheat pasta.